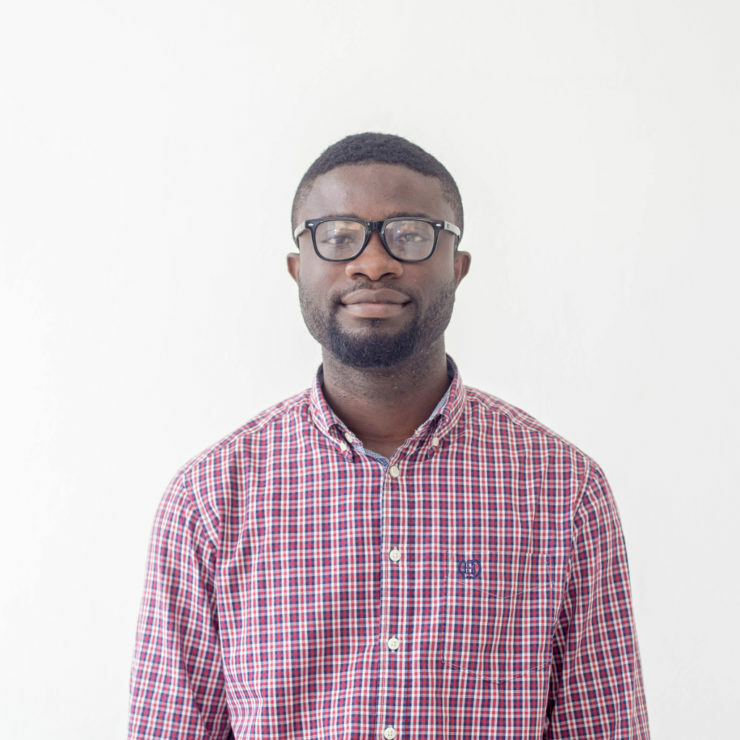 Emmanuel A. Johnson is a Chemical Engineer, Consultant, a member of the Ghana Institution of Engineers (GhIE), and the Institution of Gas Engineers and Managers of UK (IGEM). 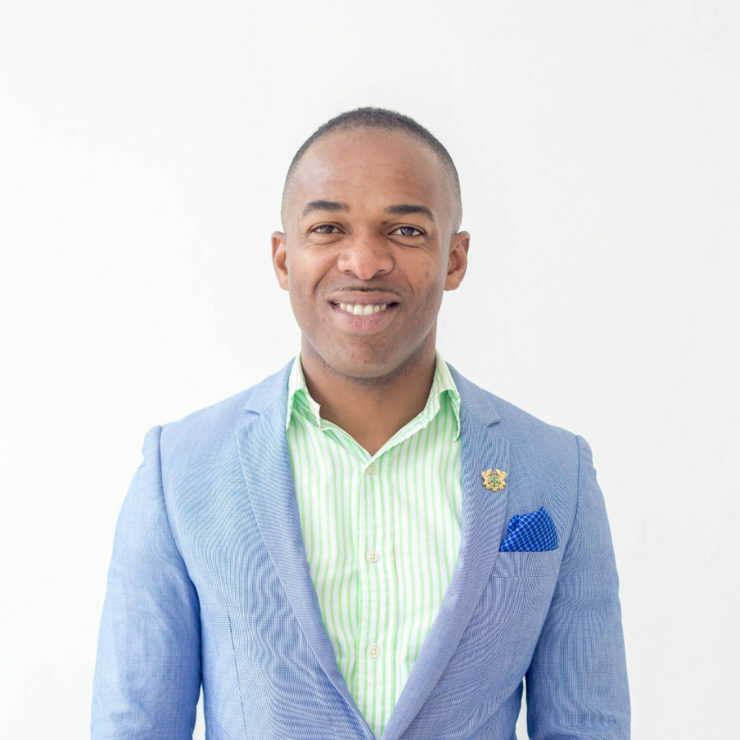 He is also a Member of the International Professional Managers Association, and holds a Certificate in Project Management. He holds MSc in Management with specialization in energy resource management. 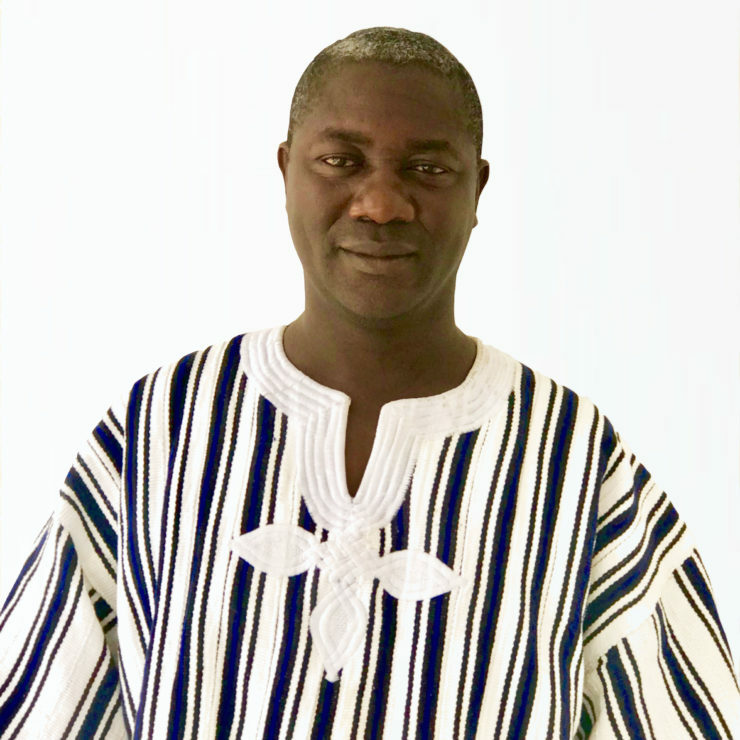 He has worked for the Volta River Authority (VRA) for 11years, and served as a Member of the Technical and Advisory Committees of the West African Gas Pipeline (WAGP) Project. As a project manager/coordinator, facilitated gas supply to Sunon Asogli Power (Gh) Ltd and to VRA’s gas turbines in Aboadze and Tema, Ghana. Ing. Johnson is highly familiar with developments in Ghana’s power and oil & gas industry. He consults for International Power Company Ltd, an engineering consulting firm in Ghana which undertakes various energy related consultancy works for electricity generation. He consults with Angola LNG – SOMG, in Angola with the responsibility of coordinating the safe transportation of natural gas from the various oil and gas producing blocks to the Angola LNG Plant, and developing processes and procedures for domestic gas transportation from suppliers to power plants. Jason is an experienced Finance Executive with a proven track record in strategic business innovation management and financial planning. 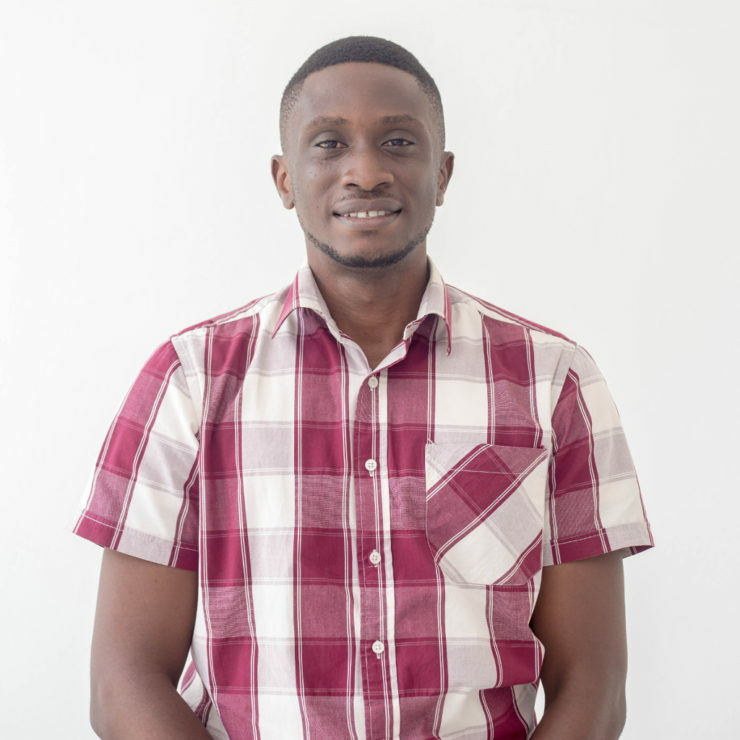 He is a Financial professional with an MBA in Accounting and Finance from University of Professional Studies, Accra (UPSA)and graduated with a BSC(Hons) in Accounting and Information Systems. He brings on board Skills in External Audit, Internal Audit, Accounting, Budgeting, Strategic Planning Cash management and Project Management with 6 years of professional experience from KPMG. Amin has over twelve years’ experience as a Health, Safety and Environment (HSE) professional – five years in the Oil and Gas environment and seven years in Health Care Services and Construction Industries. He is currently the HSE Manager at West Coast Gas Ghana Ltd. He has as a certificate in applied health and safety awarded by the National Examination Board in Occupational Safety and Health (NEBOSH), UK. He also holds various Certificates in First Aid, Safety practice at work and emergency evacuation as well as a British Safety Council Level 6 Diploma in Occupational Safety and Health. Jesse Asare Morgan is the Gas Operations Manager at West Coast Gas Ghana Ltd and a Petrochemical engineer by profession. Prior to Joining West Coast Gas Ghana Ltd, he worked as a production Engineer at the Volta Aluminium Company Ltd (VALCO) in Tema. He brings on board over 4 years’ professional experience in the engineering sector and further adds on expertise in Safety and health management, Strategic Job planning as well as employee management. Jesse has experience in Petroleum refining & the storage, handling and transportation of petroleum products through various internships at the Tema Oil Refinery (TOR). He is also a Certified ISO 9001:2008 and ISO 9001:2015 Quality Management System (QMS) auditor. He holds a Bachelor of Science degree in Petrochemical Engineering from the Kwame Nkrumah University of Science and Technology, Kumasi, Ghana with focus on Natural gas engineering and Petroleum refining. 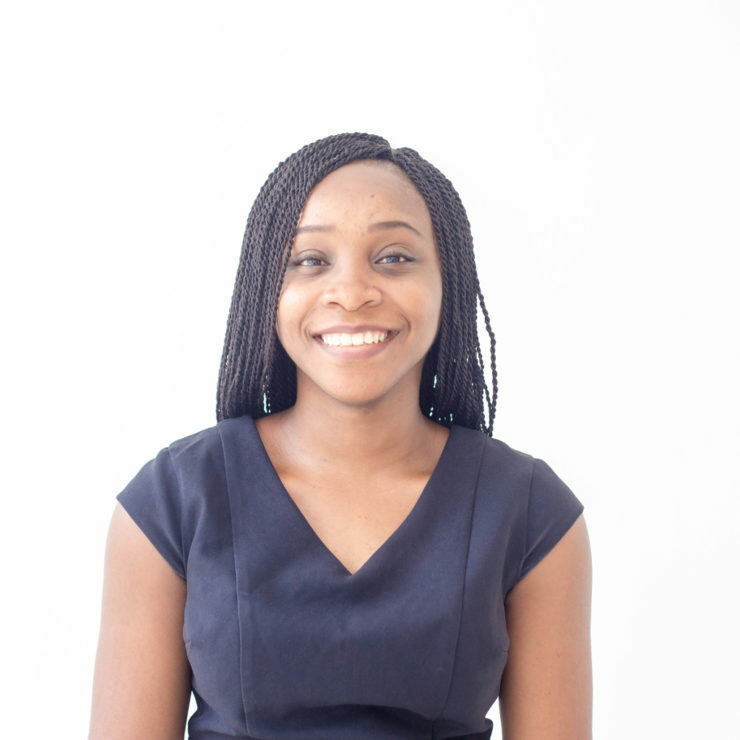 Theresa graduated from the University of Ghana, in 2012 with a Bachelor of Arts degree in Economics with French. She is currently the Administrative & Resources Manager for West Coast Gas Ghana Limited and brings on board over 5 years working experience as Administrator/Human Resource Coordinator. Her areas of expertise include relationship management, personnel recruitment and management, office management and office set up related to start-up companies. 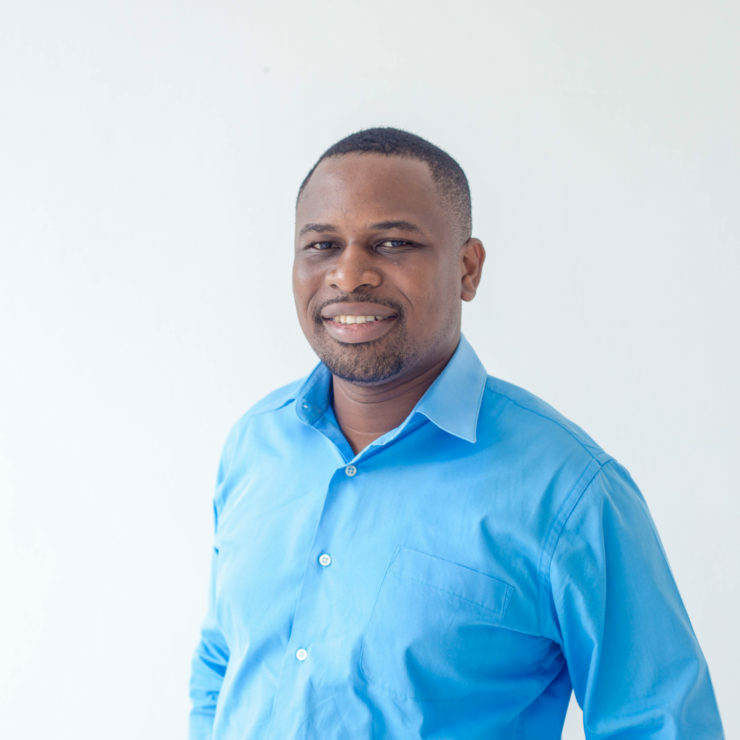 Michael Kofi Foli Dei is the Information and Control Systems Manager at West Coast Gas Ghana Limited Michael has extensive experience in engineering and in particular automation and control systems. He has held various engineering roles at Process and Plant Automation Limited where he managed a number of technical projects in the mining, manufacturing and building automation industries. He was instrumental in all stages of projects from design and implementation to commissioning and training. He also held support roles where he interacted with clients on matters of support as well as database management. He has experience in the power generation industry as well where he has executed power synchronization projects involving steam turbine generators.Michael has also worked at Cummins Ghana Limited where he was responsible for the installation, servicing, commissioning, testing and maintenance of diesel engines and diesel generators.Michael has a BSc. Electrical/Electronic Engineering degree from the Kwame Nkrumah University of Science and Technology (KNUST). 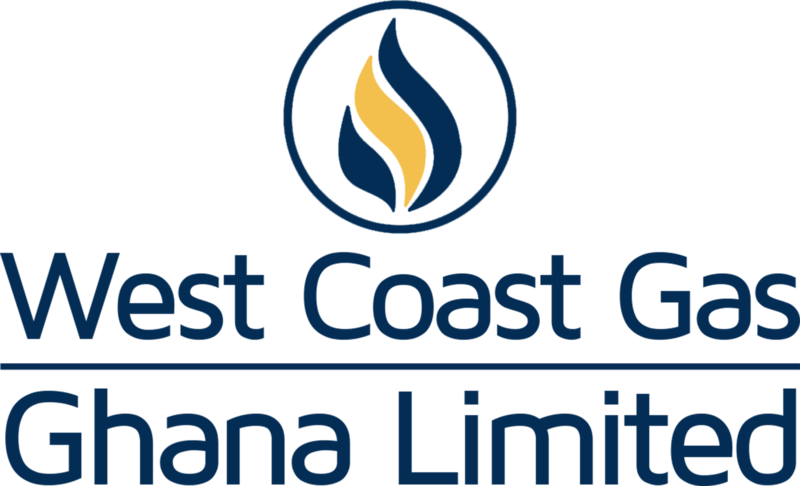 West Coast Gas Ghana Limited (WCGG) is a Ghanaian company which has been incorporated to provide services to stakeholders in the value-chain of the oil and gas market. We provide commercial advisory services to a broad range of private and public stakeholders in the gas business, including national oil and gas companies, regulatory authorities and international oil gas companies in Ghana.